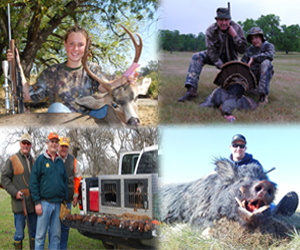 Red Bank Outfitters is proud to feature a number of hunts, shoots, and activities so you can maximize your hunting experience in Northern California. From bass fishing to big game hunting, we’ve got everything you need to stay busy. To view our numerous upland game options, take a look at the menu on this page and decide what adventure you’d like to have!